Woodhead One was awarded the contract through the empa ii Minor Works Framework to repair and modernise over 100 homes for Nottingham City Homes as part of their Decent Homes Refurbishment Scheme. The initial contract equated to 101 homes. Once the repair works were completed on the allocated properties the contract was then extended to a further 38 properties due to good performance. Nottingham City Homes are a key component in the city’s infrastructure, taking a major role in building communities where people can thrive and feel they belong, now and in the future. Robert Woodhead Ltd is contracted to carry out repairs and major repairs on this scheme, helping NCH achieve their vision. Overall 97% of all residents would use Robert Woodhead Ltd again. “Very Good job, very happy, and very nice men”. Miss McKeown “The guys who did the job were great”. 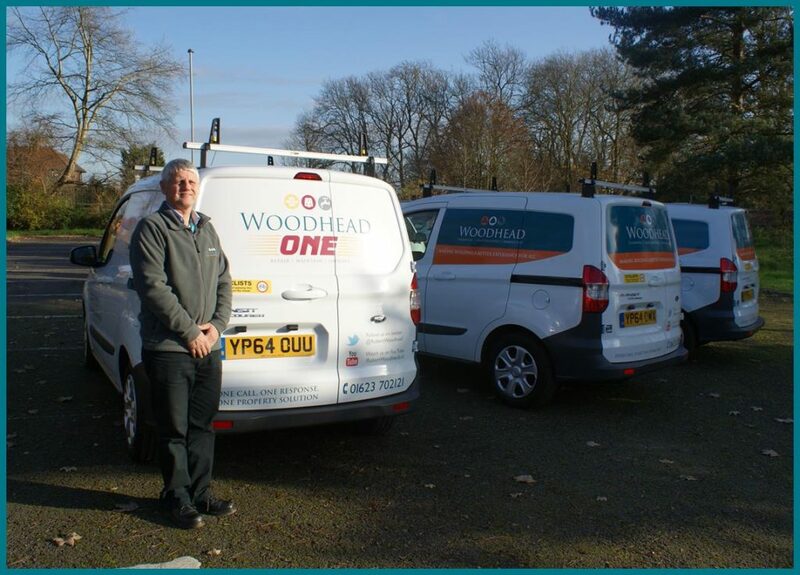 Woodhead is committed to making business a better experience for all, and living by our shared values. This project has been no different, not only have the team helped transform properties but while at the homes have been offering practical advice to tenants in regards to maintaining their properties. One instance of this was a resident who was having groundworks completed in preparation for replacing their existing shed. However the Woodhead team advised that the current shed could be refurbished, and only required the re-felting of the shed roof. The resident took this advice and it enabled them to save in excess of £100.00.